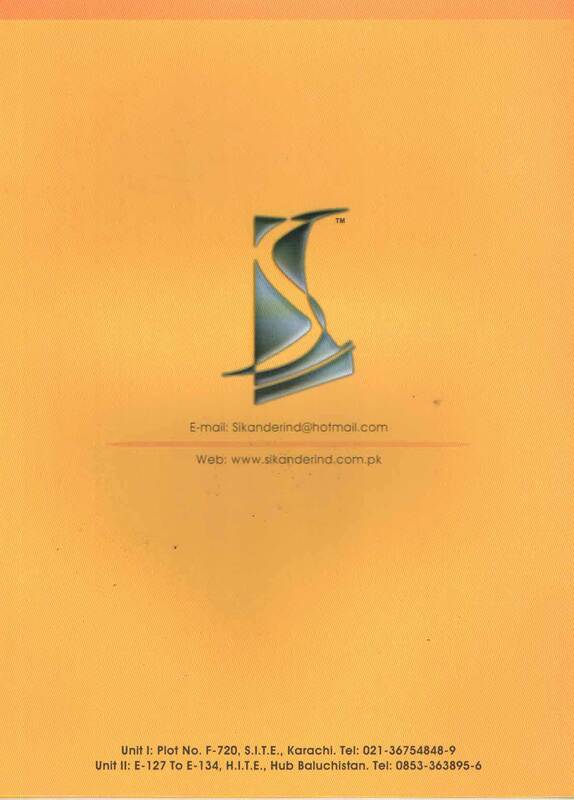 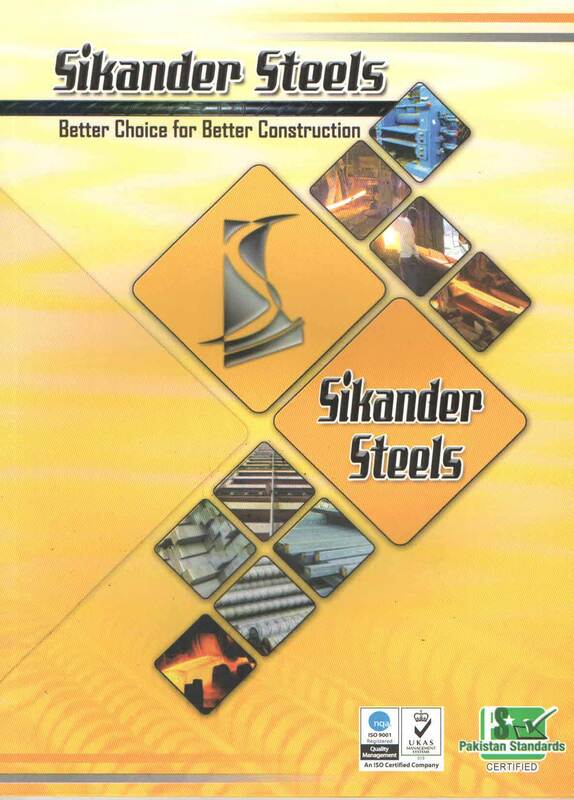 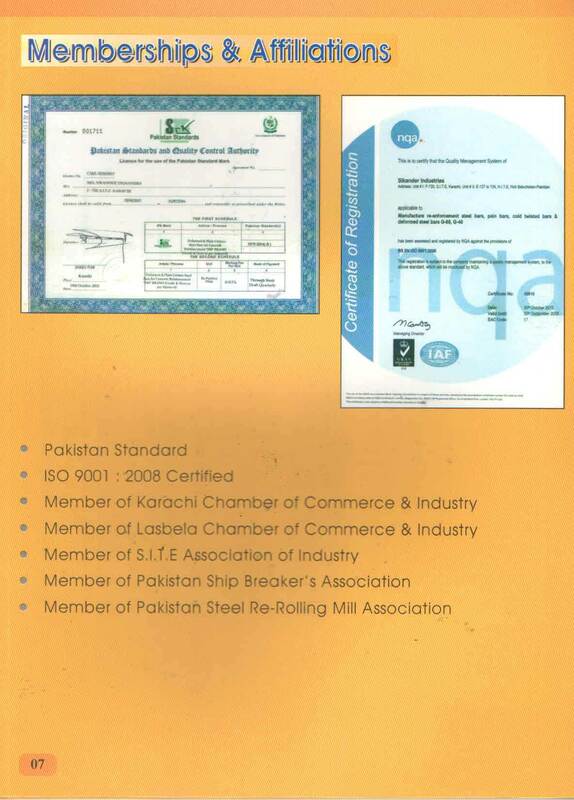 Sikander Steels started in 1987 and has made some great leaps since its inception. 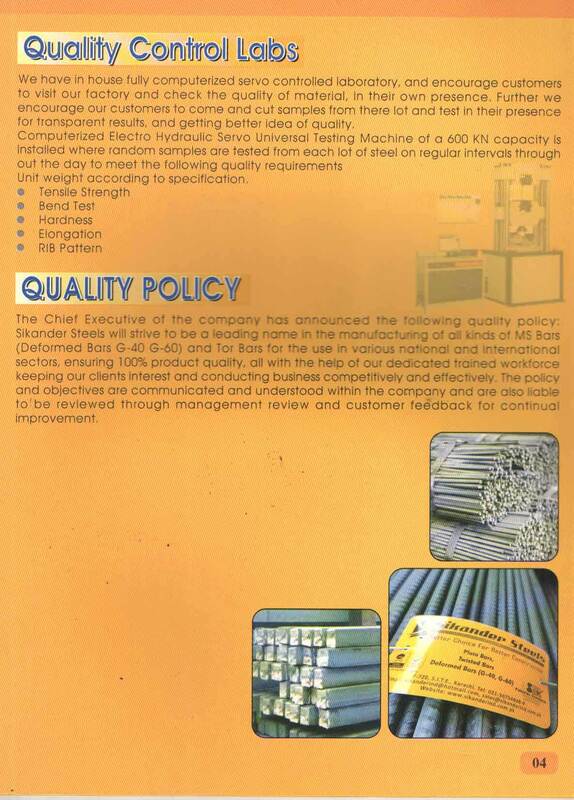 Our quality, timely delivery and methodology distinct us from everyone around in the industry. 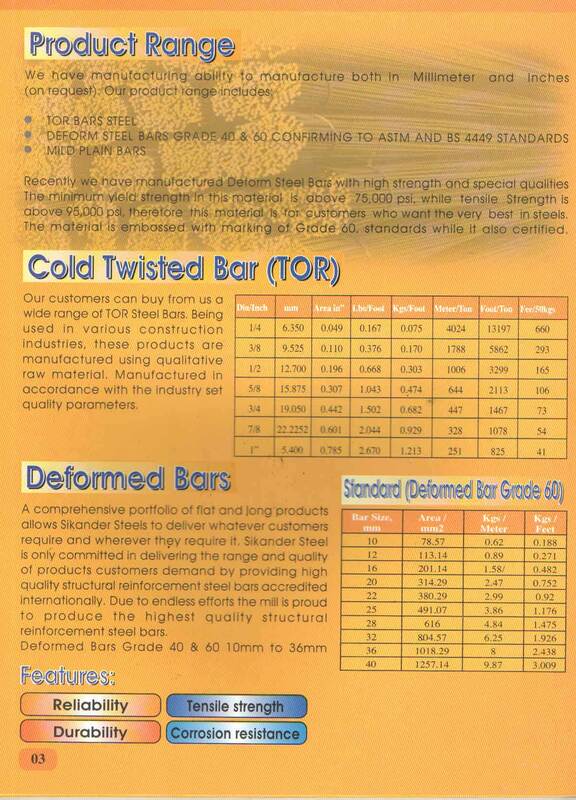 We specialist in Ship's Breaking, Imports & manufacturing precision steel products like different sizes of Superior quality Cold Twisted, Plain Deformed Steels Bars G-40, G-60 Strenght of 65,000 PSI. 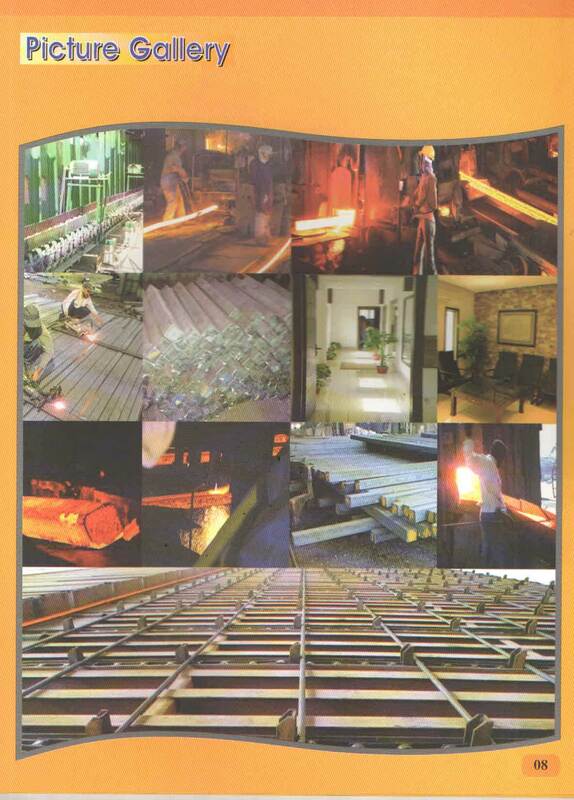 We have emerged as a manufacturer and Trader with a sound expertise and dedication. 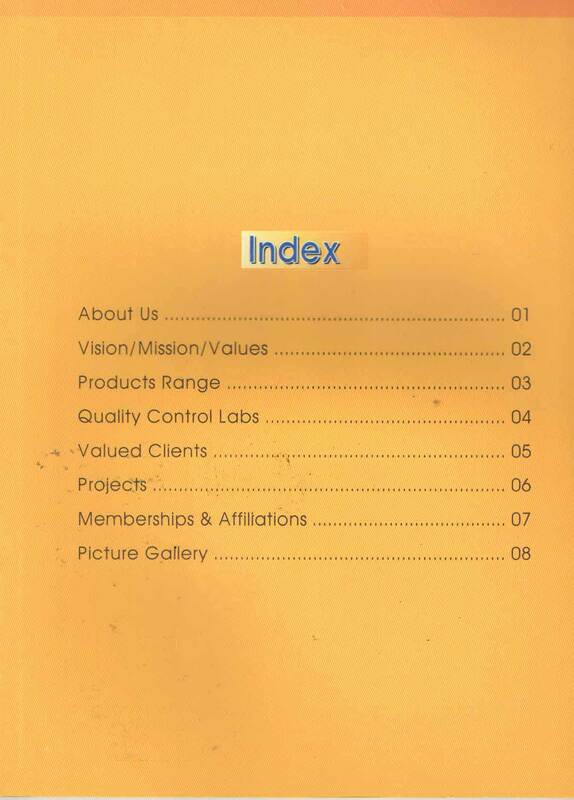 We direct our efforts to understand our customer's current and future needs and quality expectations an d try our best to meet them providing quality products. 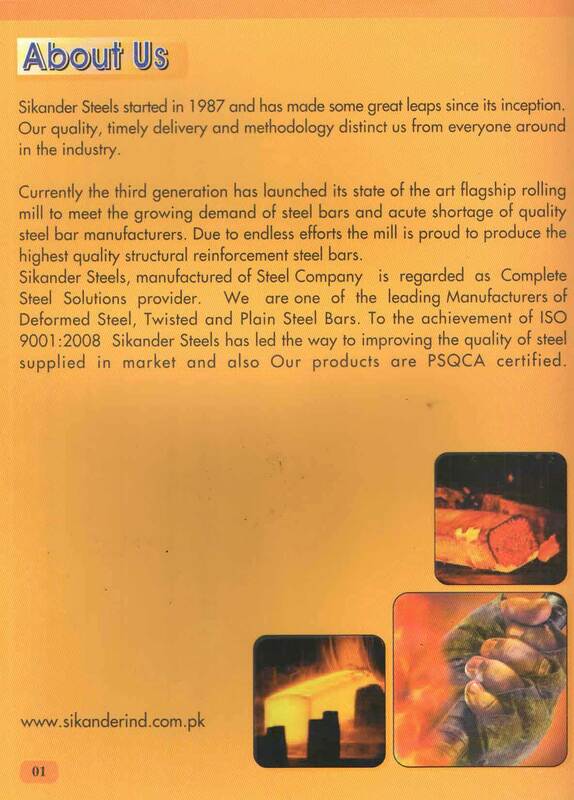 Despite facing a perfect competition in the market, we have not only lest our competitors behind but also become trend setters and innovators. 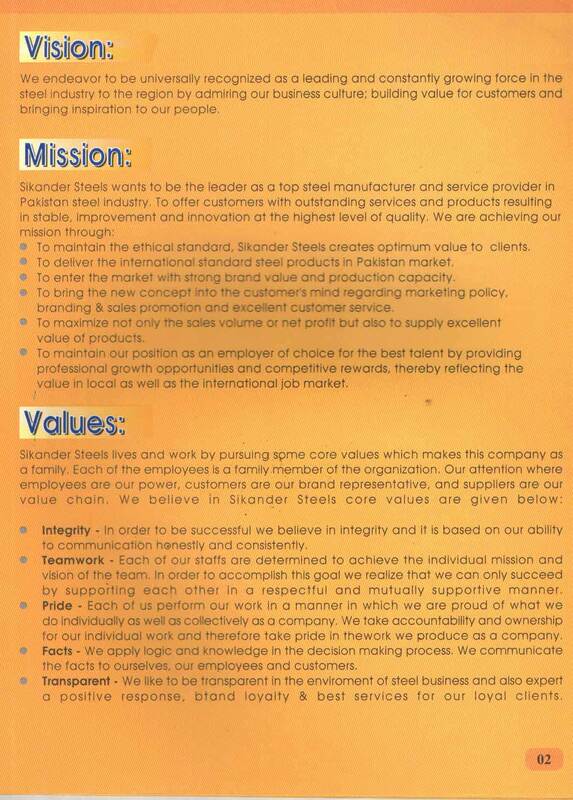 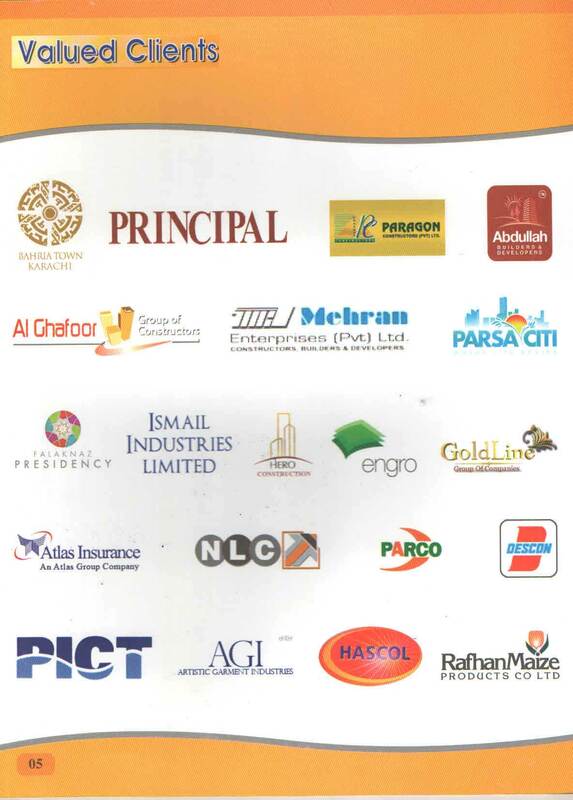 Through our tireless commitment, we have adequately proved our worth to worth to everyone in the industry and beyond. 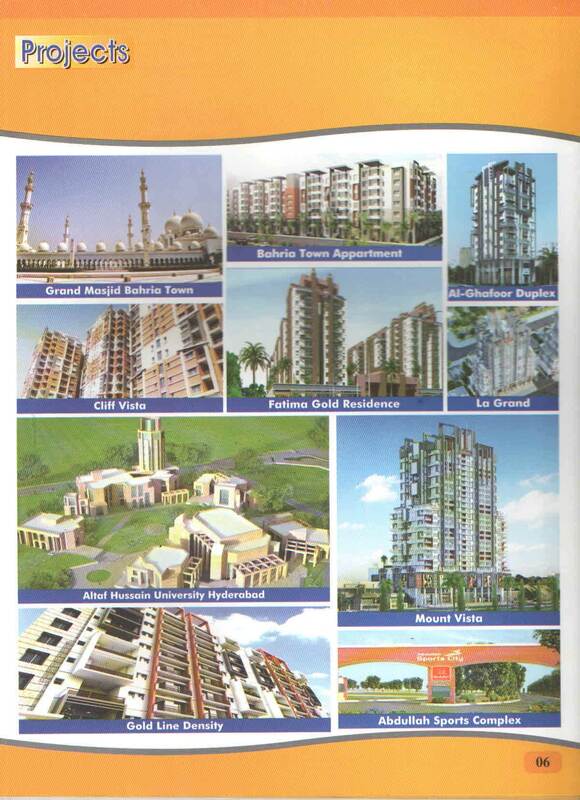 All delivered with trust objectivity. 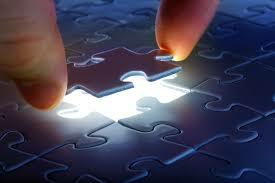 Our success lies in building a strong relationship with our clients.